Boulder City residents can donate to this year’s Operation Christmas Child project from Nov. 13-20. Samaritan's Purse/Operation Christmas Child Volunteers prepare donated shoe boxes to be sent out to need children throughout the world. 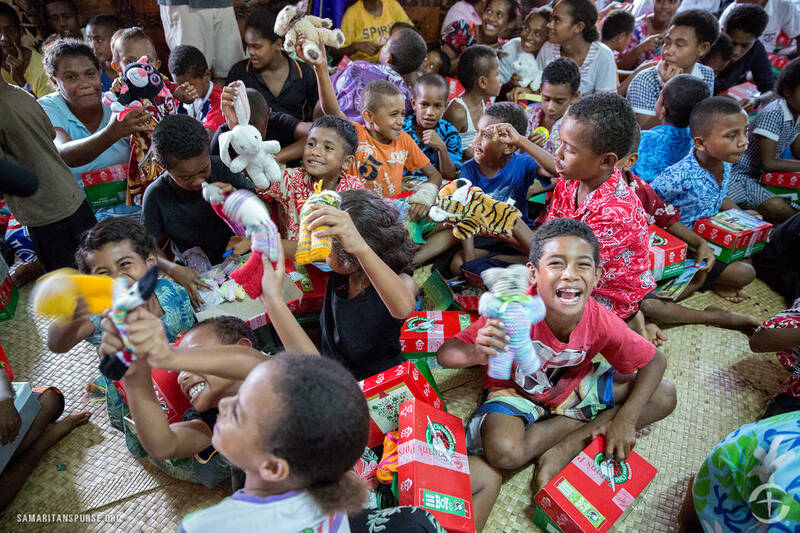 Samaritan's Purse/Operation Christmas Child Children in Fiji open their shoe boxes provided by Operation Christmas Child. According to its website, Operation Christmas Child is a yearly project of Samaritan’s Purse, and its mission is to show God’s love in a tangible way to children in need around the world, as well as sharing the good news of Jesus Christ by partnering with local churches to provide shoeboxes full of toys and personal care items to those children. This year, there will be a collection center at Boulder City Assembly of God Church, 100 Adams Blvd. “We’re excited to be part of it,” said church member Judy Bahn and project coordinator for the church. Bahn, who recently moved to Boulder City, said this year is the first that there has been a collection point in town. In past years, people would have to drive to Henderson or Las Vegas to drop off their shoeboxes of toys. Each shoe box should be for a boy or girl within the following age groups: 2-4, 5-9 and 10-14. It should contain personal care items, but no toothpaste or candy, and things like crayons, toys, sports items and school supplies. 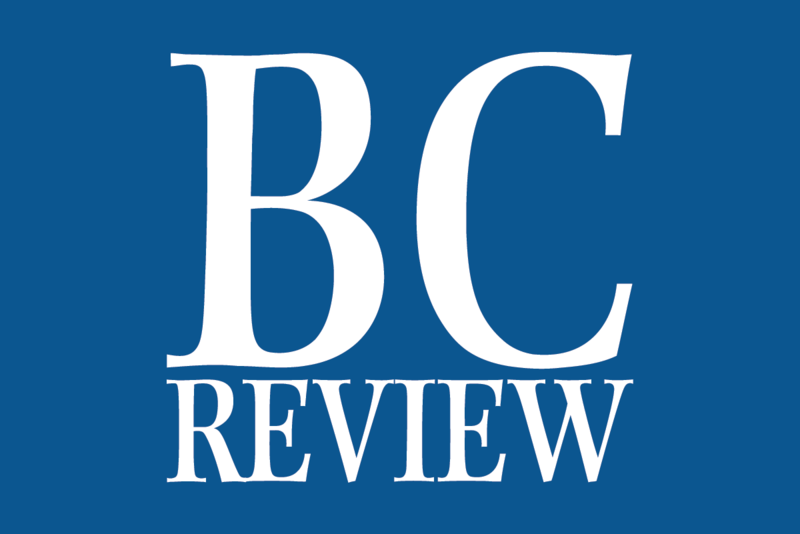 “You know that these kids, some of them, have never had a gift,” Bahn said. She also said that each box should include a “wow” item such as a stuffed animal and a personal note. Those interested can pick up a shoebox from the church. Since becoming a collection center, Bahn said that representatives from several local churches have picked up boxes to fill. Operation Christmas Child is a national project, and people all over the country will be bringing their shoeboxes to collection centers throughout National Collection week, Nov. 13-20. Once collected, the boxes will be taken one of eight processing centers: Atlanta, Baltimore/Washington, North Carolina, Dallas/Fort Worth, Denver, Minneapolis and Southern California. Michele Grabley of Pahrump works with Operation Christmas Child and was instrumental in getting Boulder City Assembly of God involved as a collection center. Grabley said that in 2016 the Southern Nevada area packed more than 15,000 shoeboxes, and this year’s goal is 20,000 boxes. 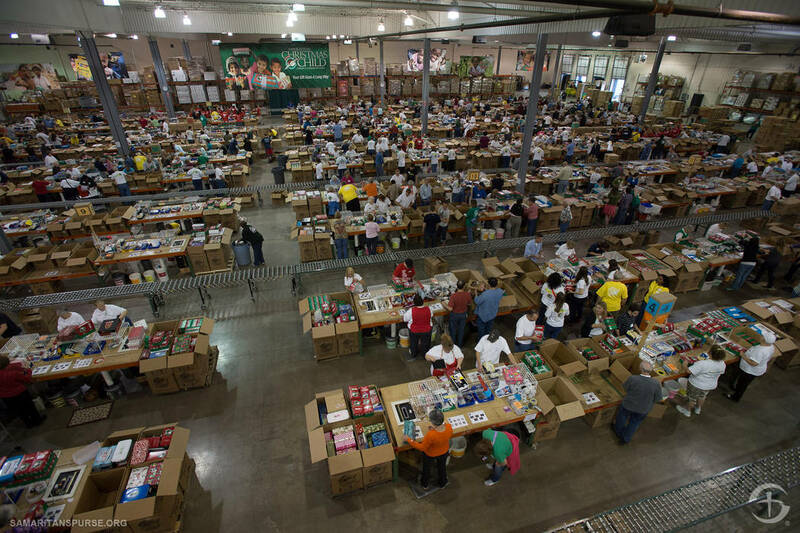 Since it started in 1993, Operation Christmas Child has provided more than 11.5 million boxes to needy children throughout the world.